The rugby extravaganza saw over 220 teams battle it out for glory, contesting 30 age group trophies in a competitive and lively atmosphere. Amongst the youthful and enthusiastic youngsters taking part were a record number of local Emirati children, with the UAE Rugby Federation using the event as the yearly culmination and highpoint of the acclaimed player pathway programme. 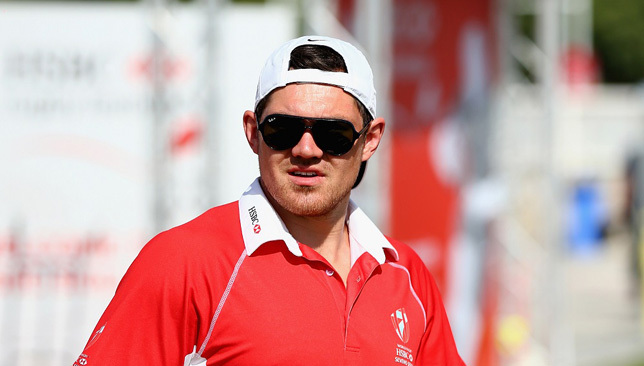 Supporting and guiding the rookie players from the sidelines of the HSBC Rugby Festival Dubai was England international and HSBC ambassador Alex Goode, who also imparted his rugby wisdom in a number of high-paced, sprightly sessions on the HSBC skills zone. Impressed with the energy and enthusiasm of the youngsters he said: “This is my first time in the UAE and it is brilliant to see such passion and desire amongst young rugby players. The kids here have such a determination and hunger to improve, a positive outlook that makes my job – to instil an interest in this sport – very easy indeed. 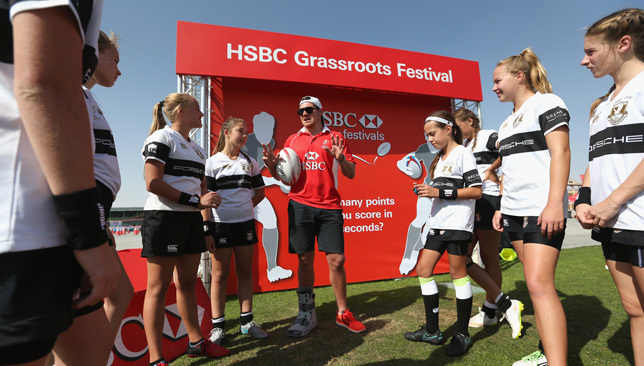 The HSBC Rugby Festival Dubai 2017 took place from Friday 27th to Saturday 28th of January 2017 at The Sevens Stadium, Dubai. Thousands of young players are expected to compete across the two days of thrilling competition. Follow the conversation @HSBC_Sport on twitter and HSBC Sport on Facebook. New Dubai Hurricanes coach Mike Wernham is wary of traveling to face an in-form Bahrain on Friday but is hoping his side can build on plenty of positives from a narrow defeat to table-topping Abu Dhabi Harlequins last week. Canes suffered a fifth defeat in seven West Asia Premiership matches at Zayed Sports City last week, but new man Wernham was pleased with what he saw from his new-look side in a 24-19 defeat. “We’ve had a good week of training. It will be a huge task, we’re under no illusions what’s coming our way from Bahrain. We know their result last week will give them confidence. Following on from our own result we’re looking for the next step forward. “We’ve been focusing on counter attack, hoping to give us go forward ball in order to hit Bahrain hard. 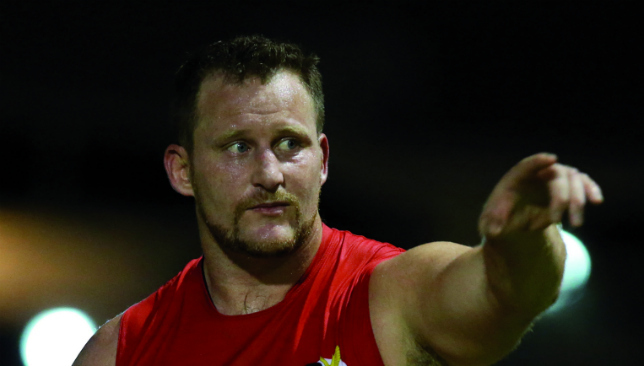 After his 13 men held on for a thrilling 22-19 triumph at Jebel Ali Dragons last week, Bahrain coach Louie Tonkin is hoping his side can improve again. “Hopefully we can take periods of good play last week against Dragons and make them longer this week and hopefully maintain our status,” said Tonkin, who is delighted that the visit of Canes sparks a sequence of four straight home games that he hopes his side can use to continue their momentum. “It’s great to have a home game, the first of four in a row. We’ve been looking forward to this all season as we’ve played five away from seven so far, so we’re delighted to have a home game. “We narrowly beat Canes away and they were under strength a bit that day so we’ve heard. They’re vastly improved and they will be strong, the Quins result shows that. Luckless Sarries have lost four games by less than seven points this season, so their position in the table is a little misleading, although the visitors have only lost once in their last six encounters. 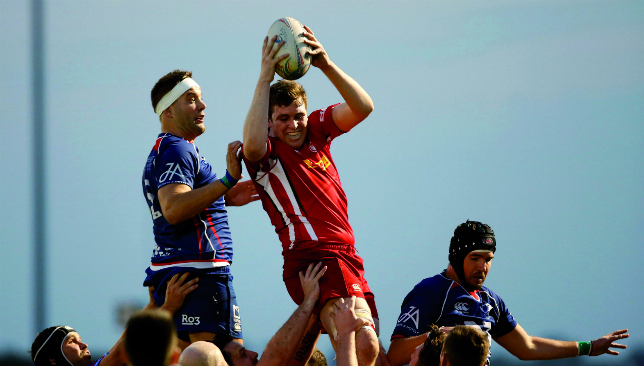 They are also the only side to take points off Abu Dhabi Harlequins – a 23-23 draw earned at Zayed Sports City in October. Former Doha man Winston Cowie is counting on the fact that all the pressure in the capital will be on his old side. “I think in the first half of the season our guys put too much expectation and pressure on themselves and we had a lot of unforced errors – which in tight games cost us,” said the New Zealander. “We lost four games by seven points or less. The break was good for us. We have refocussed, the guys have trained hard so we are ready to go. Opposite number Alex Natera is not reading too much into Sarries’ position in the standings. “I’m not looking forward to this one to be honest,” said Natera. “We consider Saracens to be a very good side and we think they’ll shock a few sides in the second half of the draw. They had a great away win earlier against Bahrain and they have only dropped games by a few points. “We are expecting a big test from them this week and I have been onto my boys to not get complacent. “We are traveling with a strong team and we have had some boys returning from injury to start to give us some real depth in the squad. “It’s a great sign when I have to leave players out of the match day 22 who would have been staters for me a couple months ago.